> Spare parts>Trampoline spare parts>Jumping mats>Jumping mat for 13ft trampoline Ø 396 with 80 136mm springs. Jumping mat for 13ft trampoline Ø 396 with 80 136mm springs. Jumping mat for 396cm wide trampolines with 80 136mm springs. 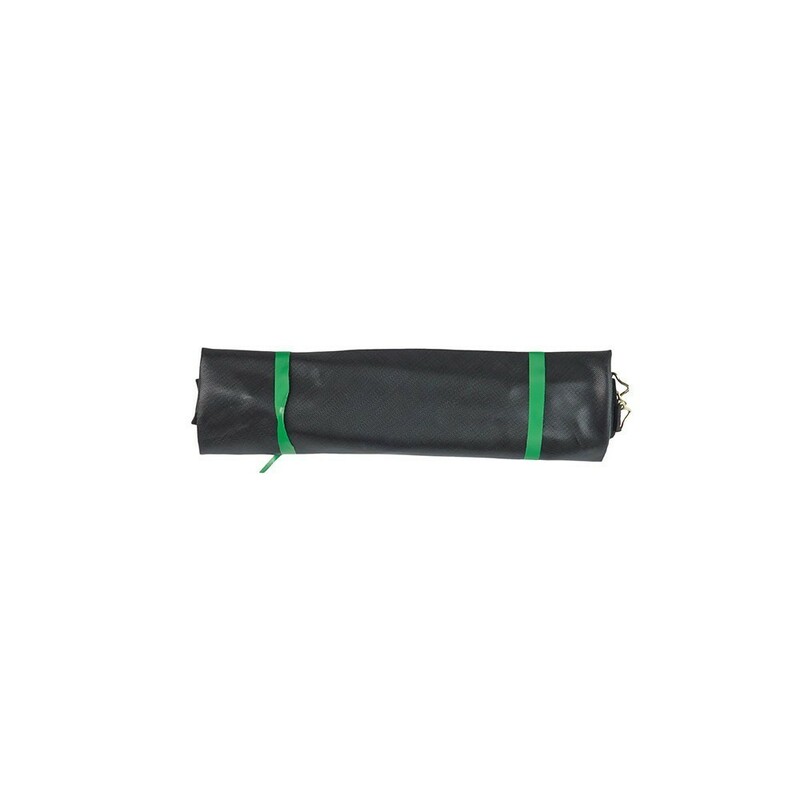 This spare part will allow you to renew the jumping mat on your round trampoline without replace the whole thing! It is very important, namely for safety reason to have a jumping mat in excellent condition. 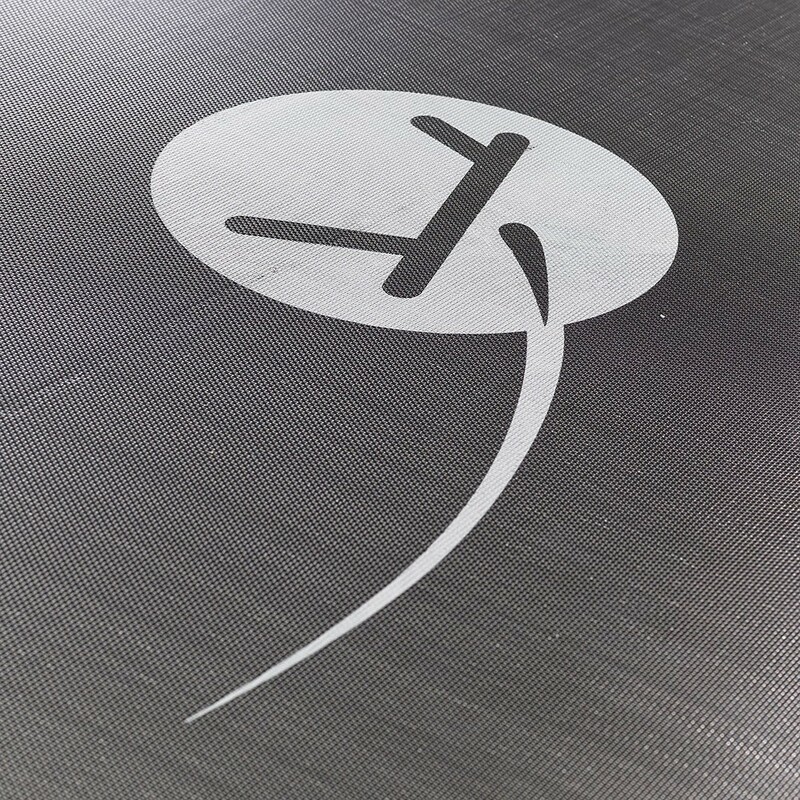 This jumping mat will fit all round trampolines, even other brands. - Made in black mesh, an extremely resistant and tear-proof material. 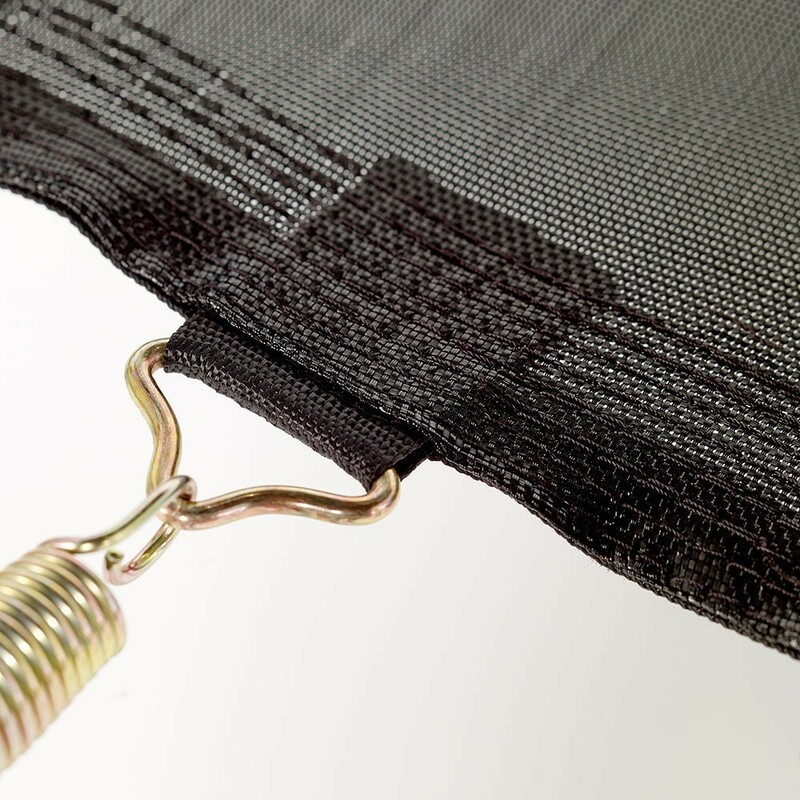 The jumping mat is reinforced by 8 rows of stitching and a reinforcement strap to secure the steel fixing brackets that hold the springs. - The fixing brackets are in hot-dip galvanised steel that will resist to corrosion. - Anti-UV treatment, your jumping mat is resistant facing a prolonged sun exposure. 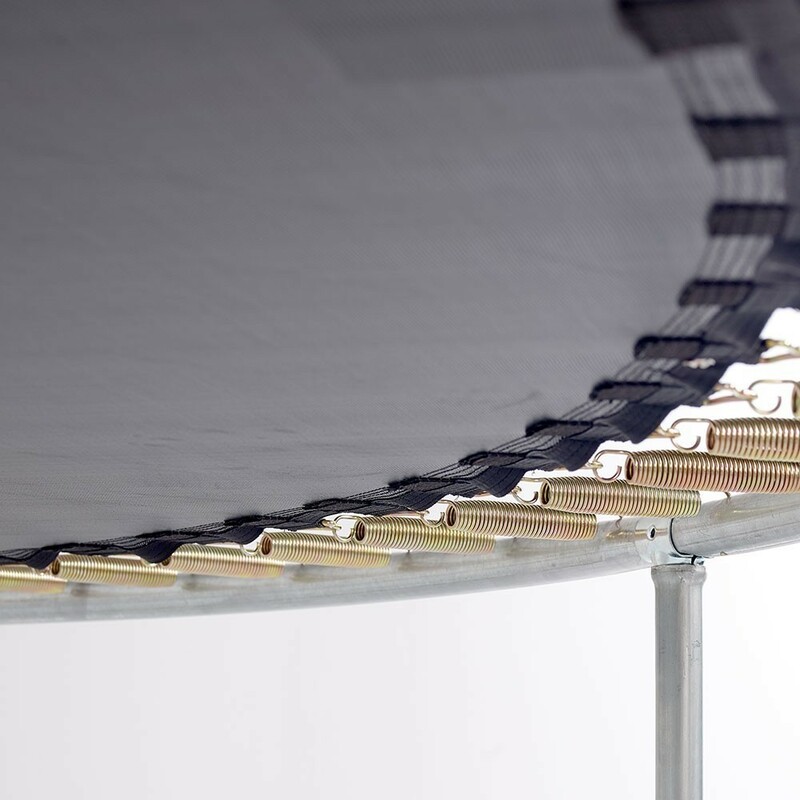 - Compatibility: the jumping mat is compatible with all the round trampolines with a 396cm diameter, with 80 136mm springs. 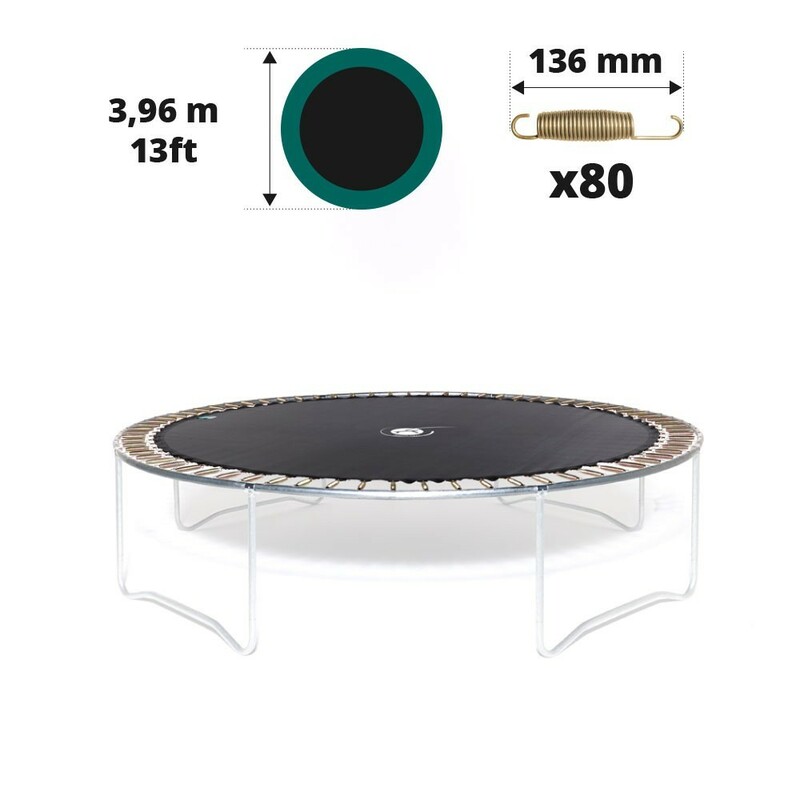 - Measure thoroughly: the diameter of your trampoline, steel to steel and the length of the springs (not stretched), hook to hook, to ensure the right compatibility between your trampoline and this spare part.